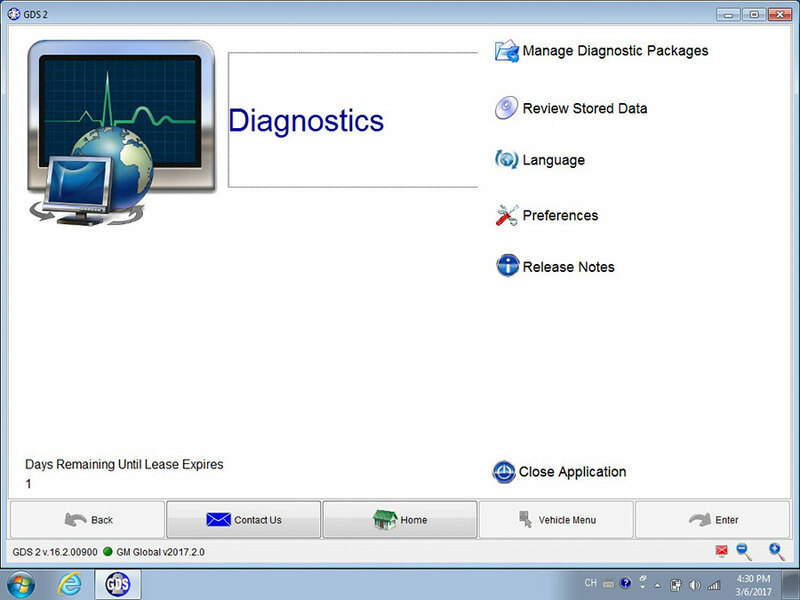 1.Why does the MDI Explorer show MDI units blinking on and off? 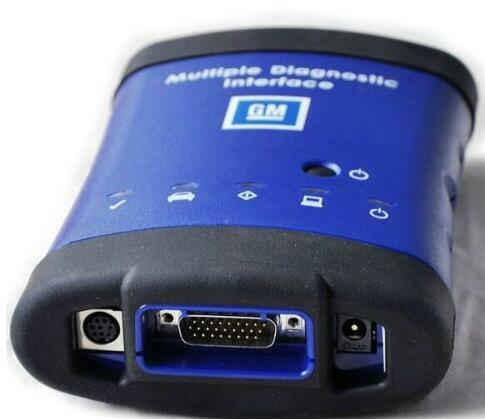 The GM MDI Explorer expects regular periodic communications with the MDI. On wireless networks where the wireless access point is configured for automatic channel hopping, this symptom may be present on congested wireless channels. Have your network administrator configure the access point so that channel hopping is off and the MDI is on a less congested channel. 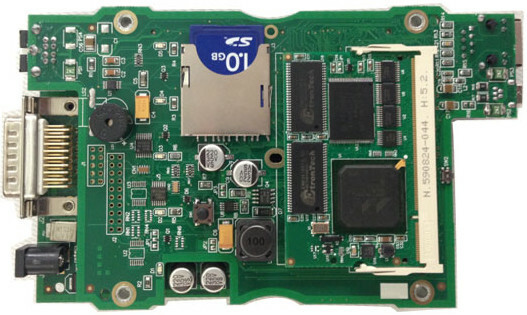 2.Will MDI program the same modules as a TECH 2? 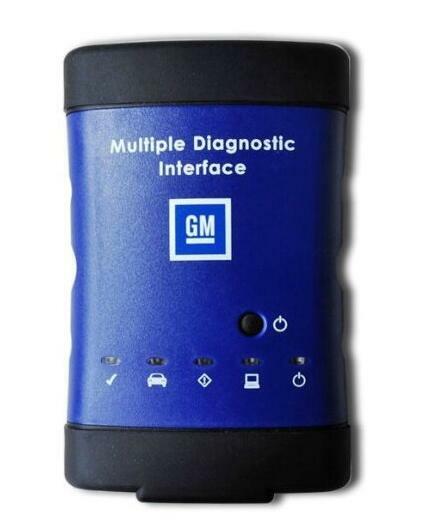 The MDI is designed to work with the GM TIS Service Programming System for all vehicles that are currently programmed with Tech 2 and that have a 16pin DLC. 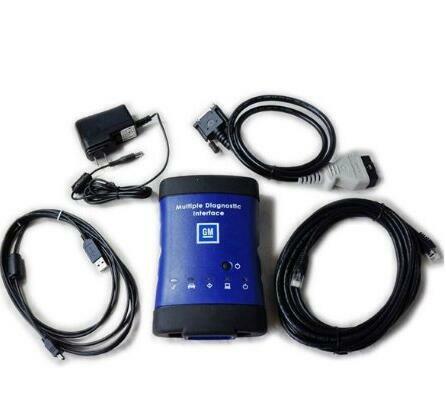 There are known limitations in programming the Vehicle Theft Deterrent (VTD) systems at the time of release. 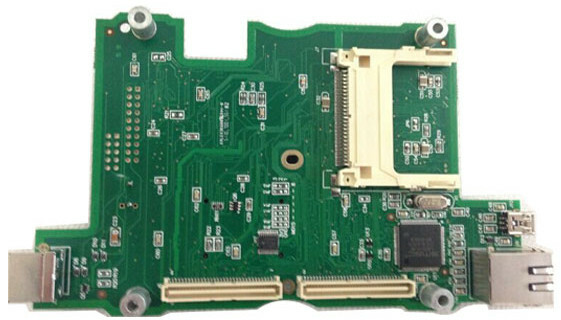 VTD systems should be programmed using previous methods. 3.How and when is a SELF TEST performed on the MDI? Each time the MDI is powered-on, it goes through a Power On Self Test (POST). If the test passes, the MDI will emit an audible beep and the Professional Diagnostic Tool MDI will have only the Power-On LED lighted. 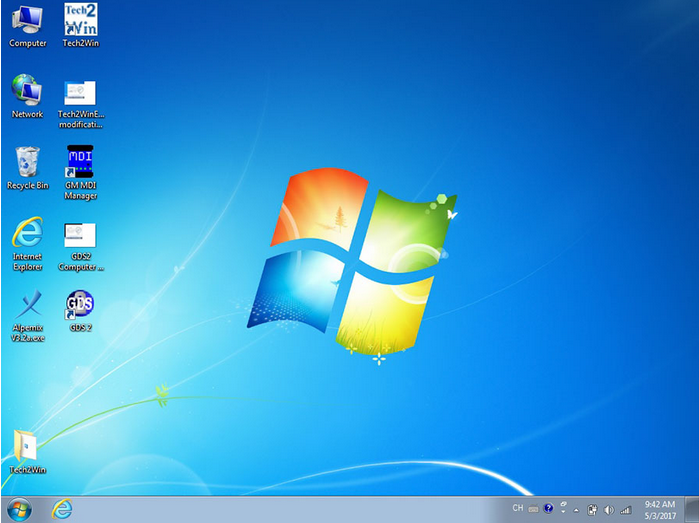 It should take approximately 25 seconds for POST to complete. 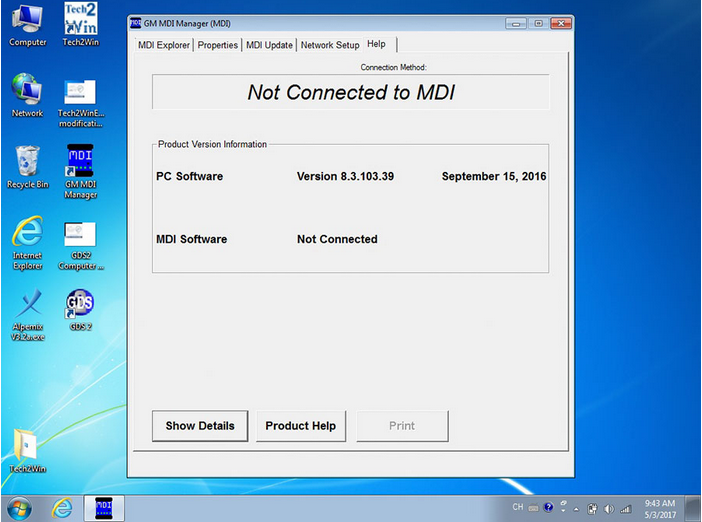 If the POST fails (Power-On LED not lighted, or No beep ), perform the MDI software recovery procedure. After the software recovery procedure has been completed, if the MDI still fails the POST, contact your customer support center. 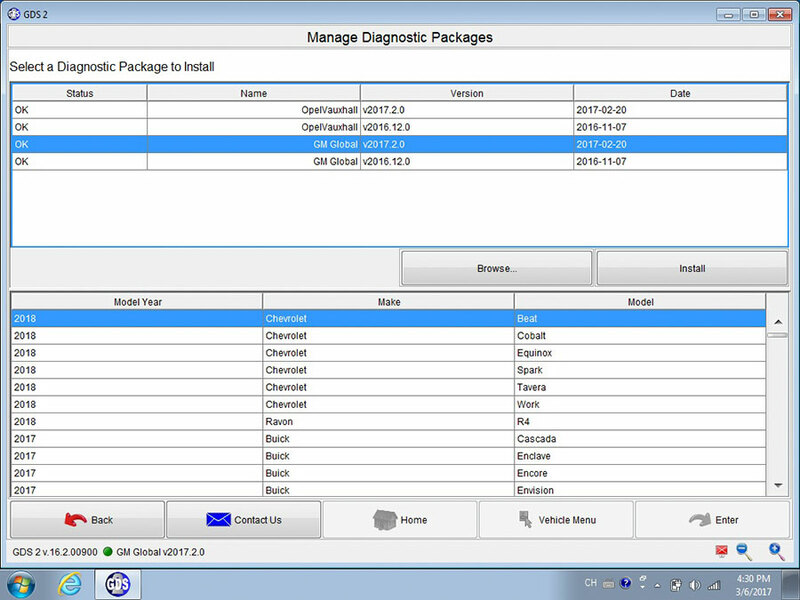 If the recovered MDI passes POST, the latest version of MDI firmware must be installed using the MDI Manager connected via USB.